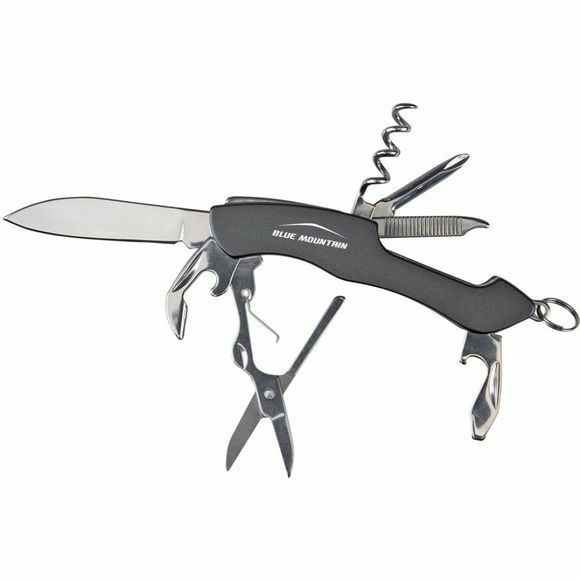 The Multi-Tool and Knife Set from Blue Mountain is a great set for those who like to always be prepared. 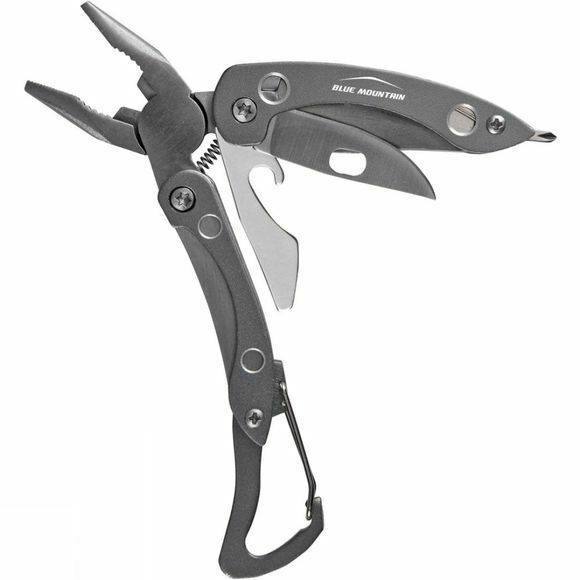 Whether you are out hiking, camping, fishing or foraging these tools will ensure you have everything you need when in the outdoors. They are supplied in a small tin that is perfect for stashing bits and bobs that might come in handy later.